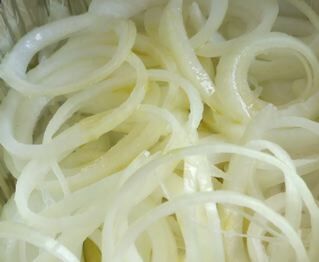 Onions are an essential ingredient of many different global cuisines. Onions can be delicious not only raw, but also, for example, caramelized, oven roasted, sauteed, or sweated. Caramelizing onions is a process that is all about recognizing onion’s natural sugar content, natural moisture content, and understanding cooking principles of both time and also temperature. The time needed for “caramelizing” onions or another “aromatic” vegetable exceeds the time it would take for “sweating” the same vegetable. Both are classic techniques for cooking onions and other aromats and used for flavor profile building when cooking in cultures around the world. Many people are considering the merits of a Whole Food focus basis for planning their upcoming Thanksgiving meal. Of course, the most important aspect of Thanksgiving is truly the opportunity give thanks for the blessings in our lives and to share that sentiment while being able to spend time with family and friends, so any food choices should enhance that overall experience. 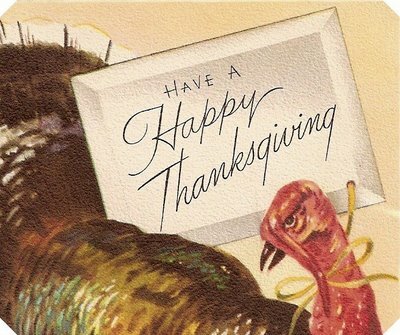 Memories of Thanksgivings past are connected to our emotional perceptions of those times, so there are sounds, sights, smells/aromas, tastes, textures that all contributed to the sensory perceptions we have locked in our memory banks of those special times. When we again hear similar sounds, perceive similar smells, etc., it brings back a rush of emotion that makes us feel connected to that past and to hopefully many cherished memories that we can enjoy re-experiencing in the present. Adults often want to recreate and evoke those sensory memories for themselves, while at the same time helping younger members to create similar sorts of hopefully happy memories for children and grandchildren, nieces and nephews, cousins, etc. For many families, Thanksgiving conjures up memories of home and home is a safe haven most of us yearn for at holiday time. 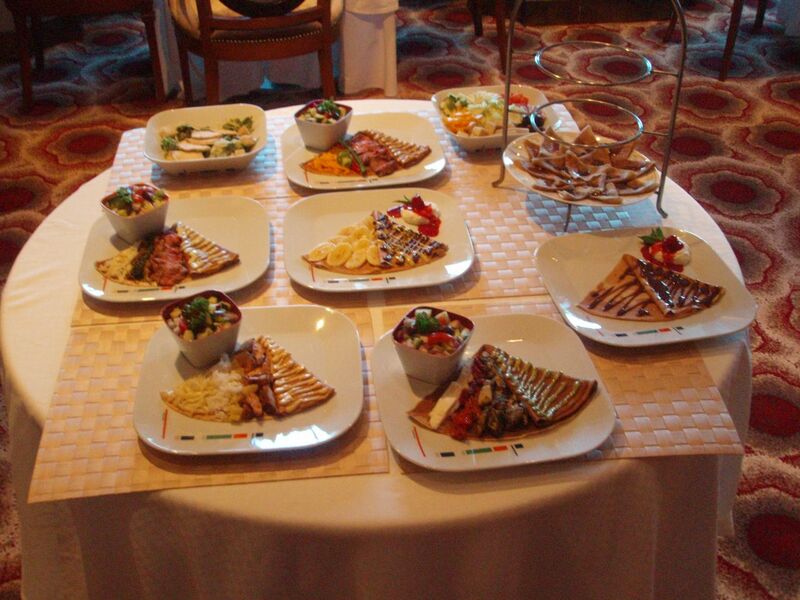 To help insure those memories are as happy as they can be this year, it is important to take into account any particular dietary needs of family and/or other guests. It’s summertime around the USA. That means a plethora of fresh herbs, vegetables and also some fresh fruits for consumers to enjoy can be found in various Farmer Markets, State & local Fairs, road side stands, community & backyard & sideyard vegetable gardens, grocery stores, convenience stores including bodegas, as well as push carts, food trucks, etc. In certain instances even area food banks and food pantries are lucky enough to receive some of nature’s abundance to be shared with others. 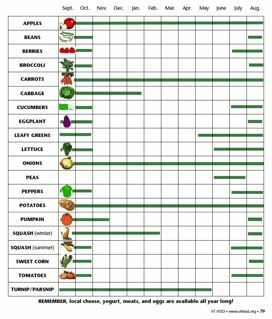 How can you find out what produce options will be available in your locale during any given month? This salad favorite is perfect for late “springtime” or else “summertime” enjoyment. We look forward to eating every year (especially at a “BBQ” type event). Once mint is again growing in the garden, it is time to make Tabbouleh! 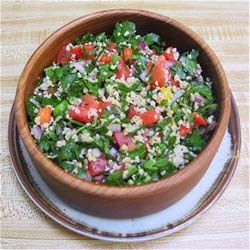 Tabbouleh is a classic chopped vegetable salad of which there are many variations, depending upon where in the Mediterranean or Arab/Middle Eastern world the recipe version originated from. Remember that March is National Nutrition Month (NNM) and eating more vegetables, whole grains, and healthier fat choices is part of how to best celebrate it. 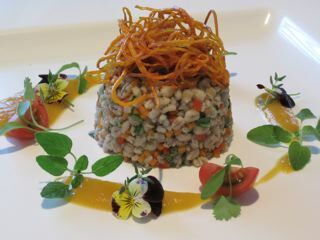 Today’s blog will focus on a vegetarian dish that many people might enjoy having. It contains tips on developing flavor in 10 Minutes-or-Less using a fun barley recipe that comes from an Executive Chef who originally hails from Switzerland, but has lived and worked in many parts of the globe in his career to date. This Executive Chef’s blog site, as he puts it, is “All about gourmet food, country food, recipes and travel. 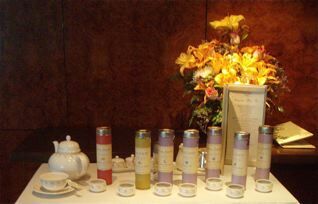 Having fun cooking with some facts about products and techniques.” He really is a Country Gourmet Traveler! NNM “Widget” (aka image code) courtesy of the Academy of Nutrition and Dietetics. 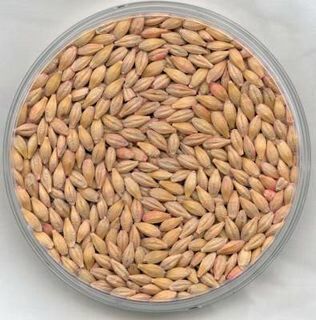 Barley image courtesy of Skorpio on Wikia. See chef’s blog site for actual recipe images. Food Styling and photography ©2012 by Walter Butti, used with his permission. Read on for the details of a recipe he kindly developed after receiving our request for his insight, as it includes a number of great tips for developing flavor in a short amount of time. What better day than today to add some fresh herbs snipped from a windowsill or kitchen garden to your plate?! It just so happens that March 14th is the 5th observance of Registered Dietitian Day (the second Wednesday of March). Registered Dietitians (RDs) everywhere are celebrating and ready, willing and able to share what they know with the public. If you need to find a RD, don’t hesitate to use the referral service offered by the Academy of Nutrition and Dietetics. During NNM there is also a lot of free information available through the Academy of Nutrition and Dietetics on topics such as healthy snacking & healthy shopping to help you “Get Your Plate in Shape” this March, and even more hints, tips and recipes, etc. Why you can even find short to-the-point Videos in English and in Spanish! Be sure to check out their Smart Snacking for Adults and Teens, as well as 25 Healthy Snacks for Kids, as well as Shop Smart – Get the Facts on Food Labels. * Also check out the National Nutrition Month Recipes for 2012 and even the NNM recipes for 2011. Often the total meal preparation time and some of the other suggestions might take longer than 10 minutes, however, so we thought why not focus on sharing some of our tips that work to develop flavor in 10-minutes-or-less?! Dining at sea means both the expected and the unexpected are now being offered for an additional cover charge beyond the cruise fare, allowing cruise ship guests more options than they ever previously had.